Machine washable. Shrink resistant. Set in style sleeves. Branding on right sleeve. 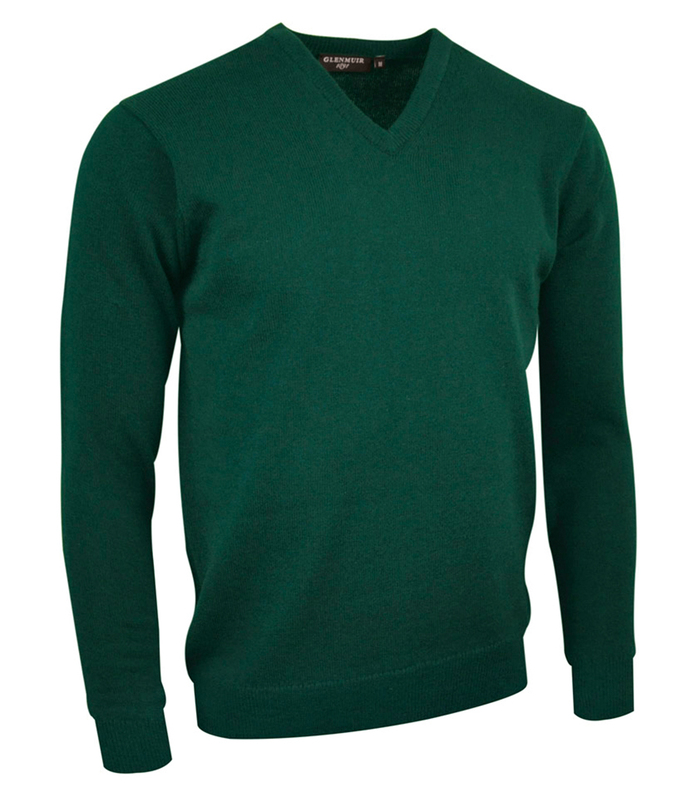 Rib knit neck, cuffs and waistband.